Another decent compilation by Antiscarp Records. A lot of good tracks, very varied, and still doesn't sound bad today, although it is slightly dated. Best tracks according to me: 01-07, which were just about the best tracks of their respective composers at the time. 02-04-06-09 are also good examples of what their respective composers were doing at the time. Since this is a free release I believe this is still very much worth the download for anybody who likes spugedelic. 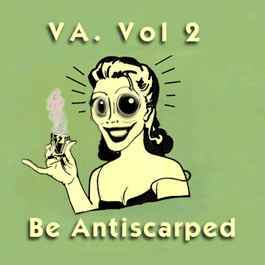 If you are only vaguely interested in this subgenre, there are better releases out there, including on the antiscarp label.